During anaerobic exercise muscles working capacity decreased dramatically due to body’s inability to resynthesize energy, adenosine triphosphate (ATP) quickly. 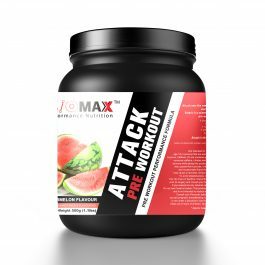 ATP is dependent on the amount of phosphocreatine (PCr) stored in muscles. 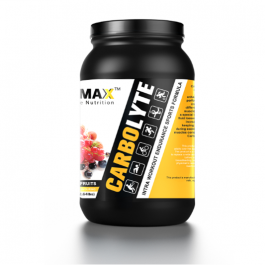 By increasing muscle creatine content, via creatine monohydrate supplementation, we accelerate the resynthesis rate of ATP during and following high-intensity, short-duration anaerobic exercise. By enhancing ATP synthesis, we enable an athlete to train harder and promote greater muscular hypertrophy, strength and power. 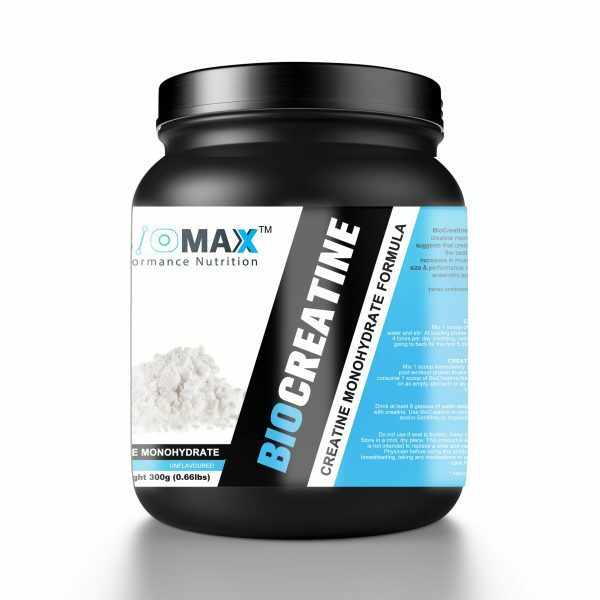 At present, Creatine Monohydrate, like BIOCREATINE, is the most extensively studied and clinically effective form of Creatine with great gains in high-intensity sports performance. 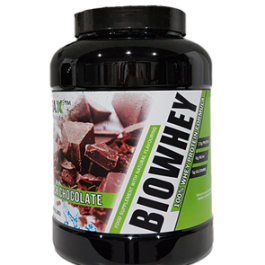 Works perfect with BIOMAX CarboLyte and BIOWHEY Protein. 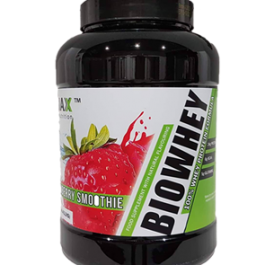 Taste BIOCEATINE today and feel the difference!! 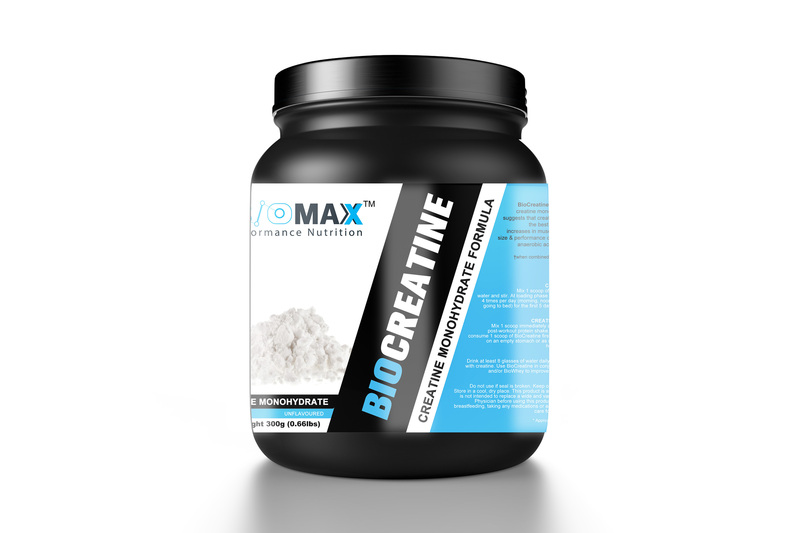 CREATINE LOADING: Mix 1 scoop of BioCreatine in 300ml water and stir. At loading phase consume BioCreatine 4 times per day (morning, noon, evening and before going to bed) for the first 5 days to increase muscle creatine stores. CREATINE MAINTENANCE: Mix 1 scoop immediately after training with your post-workout protein shake. 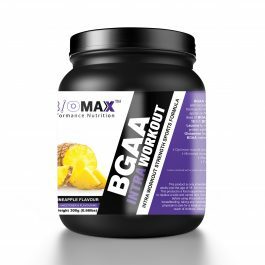 On non training days consume 1 scoop of BioCreatine first thing in the morning, on an empty stomach or as directed by a qualified healthcare practitioner.